This weekend I scooped up There's a Wocket in my Pocket from Target. Now my darlings love the book as much as I do! I created a fun response to the book last night. It's a freebie file! 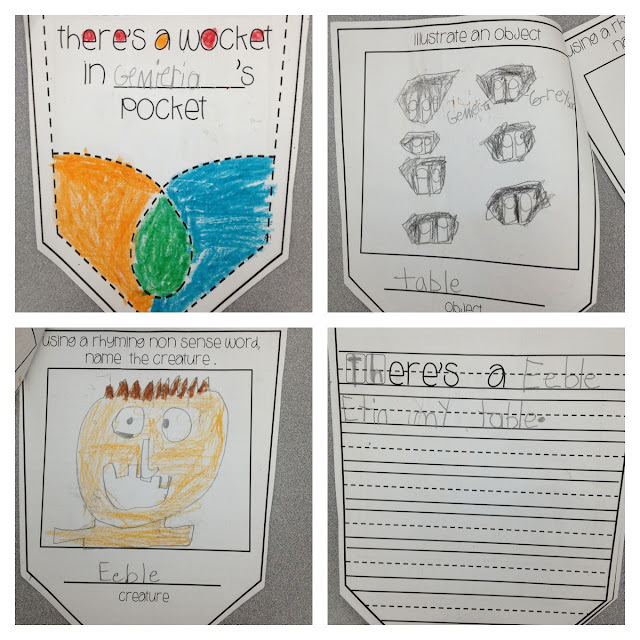 I began the lesson discussing rhyming words. 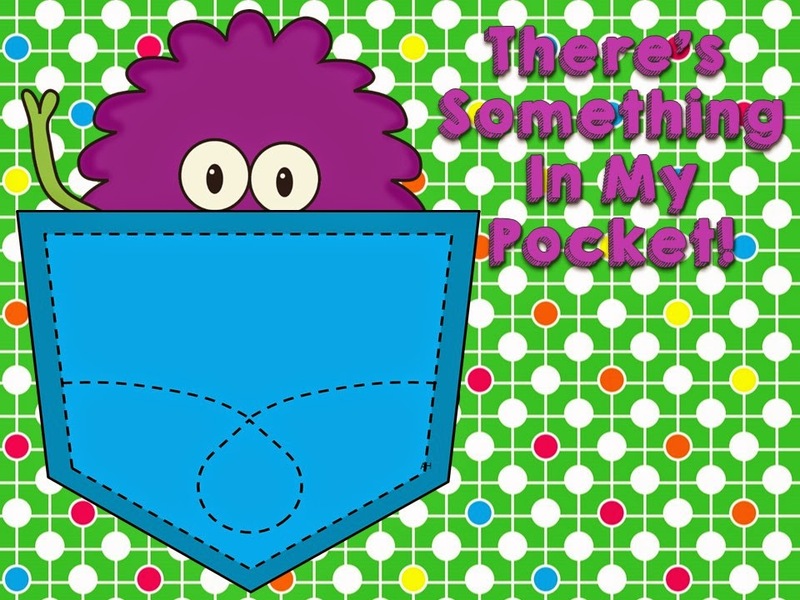 There's a great brainpopjr video on rhyming for building background. In the above freebie, I have images of a plane, bag, and a web. I glued the picture cards on chart paper. 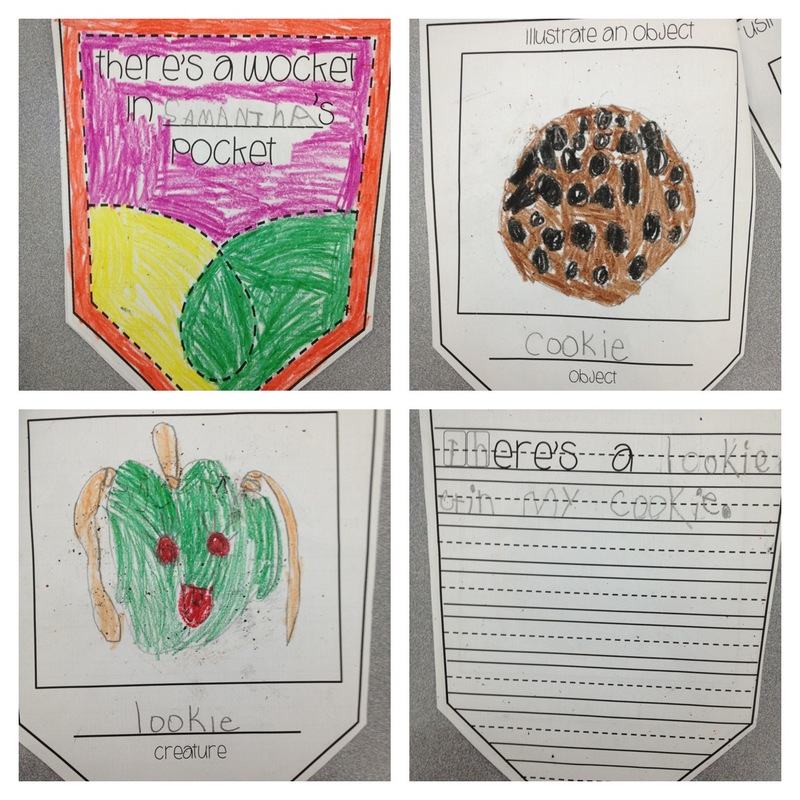 The kids called out various words real or nonsense that rhymed. Students quickly identified that changing the beginning sound created the funny rhyme. 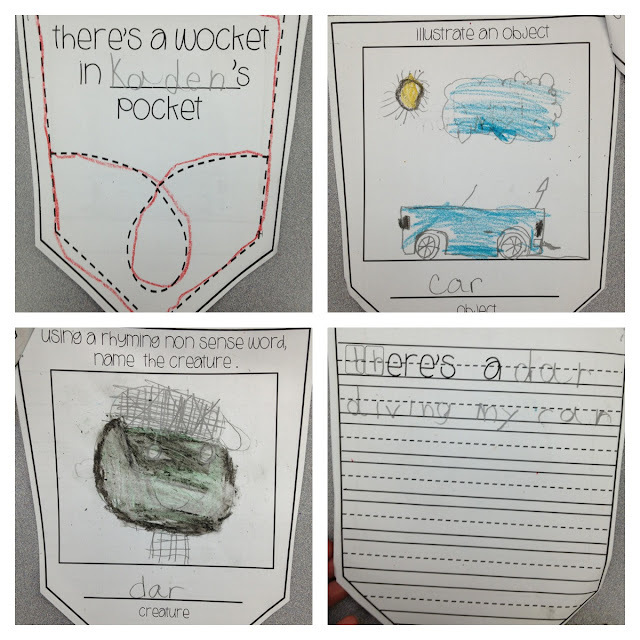 After we charted for the three picture cards, I read There's a Wocket in My Pocket. 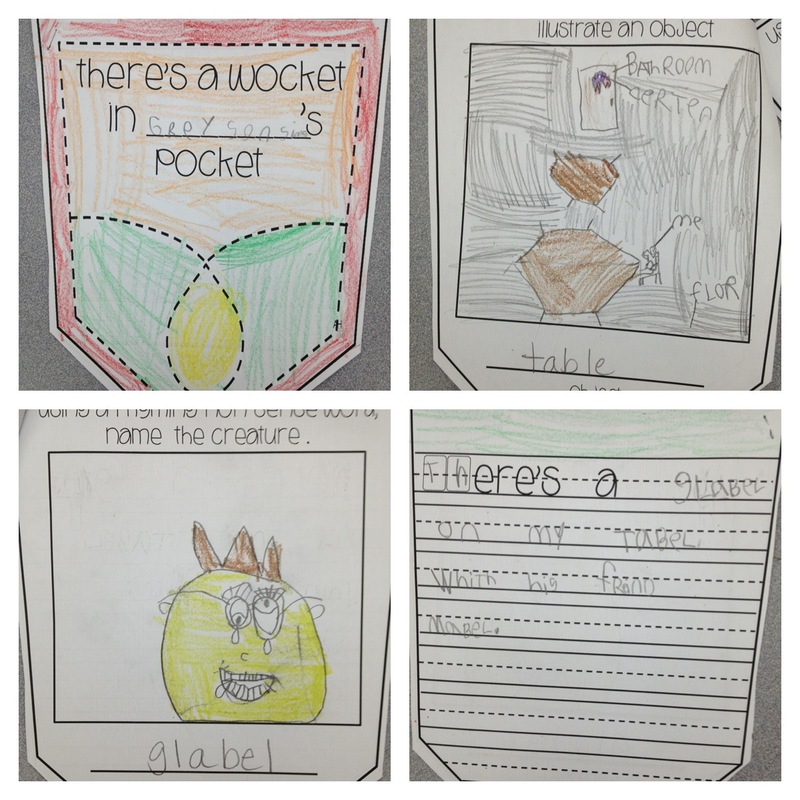 We identified each of the words and the rhyming non-sense word used to name the creature. For a fun response, I had the kids choose a classroom object. My students were asked to illustrate the object. In order to name their creature, they needed to come up with a fun rhyming non-sense name by replacing the beginning sound with another sound. My kinders were giggling throughout share chair. Oh.Boy! I've been dragging my feet on getting this unit out in time for the holiday. 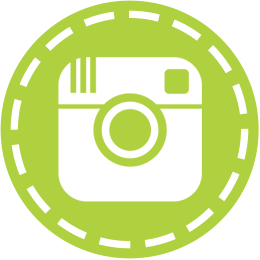 I hope you love the activities! Eek! It's been a mystery filled fun week! Last weekend I prepared a file for informational writing. 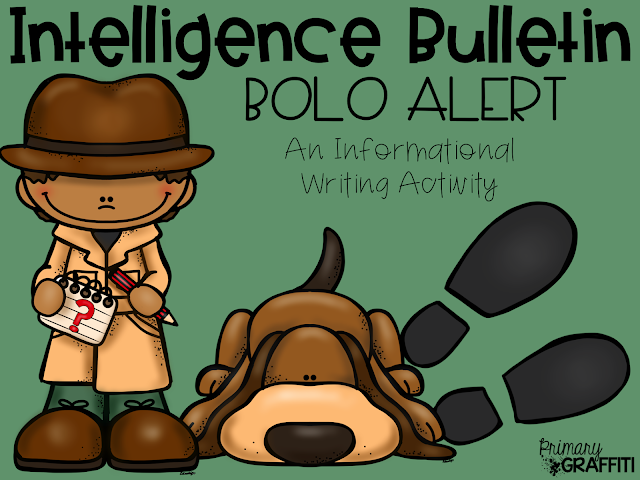 BOLO Alerts for our Intelligence Bulletin. We began with Splat the Cat, discussing character traits. The following day we read Secret Agent Splat. Hello!!! It's so cute! This video helped allow the kids get into the mind of an investigator. 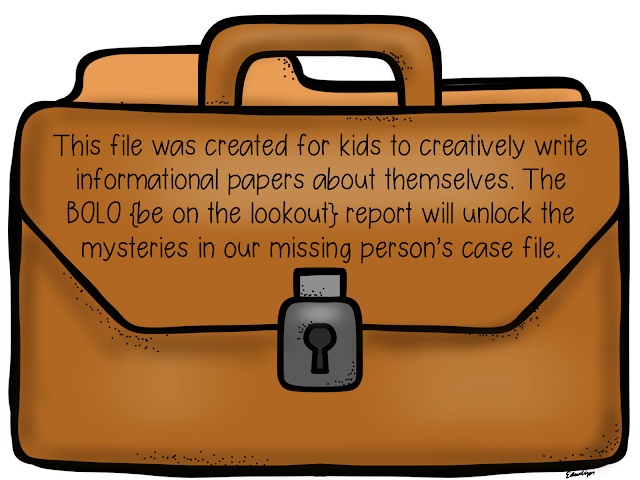 I explained that a BOLO Alert means 'Be On the Look Out for' and can describe lost dogs, suspicious cars, or missing children. We made connections to missing posters seen for pets in the neighborhood. As the week evolved so did the kids' informational writing! Translated: Be on the lookout for Kendal. The person of Interest!!! She is six years old. She has blue eyes and blonde hair. She is a kindergartener. 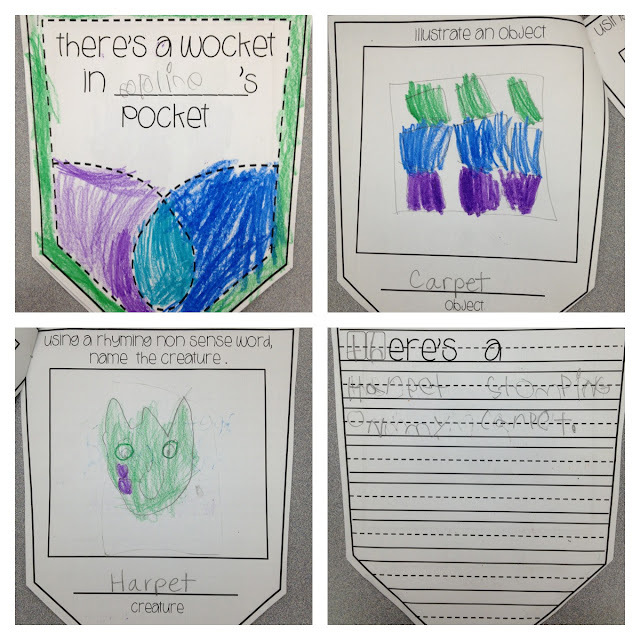 This week we were working on Onomatopoeia. Oh.my.word! 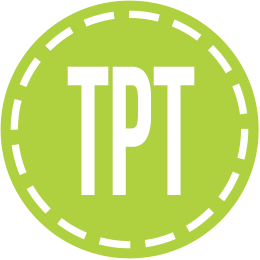 I found a free book TpT from Mrs. Mabe. 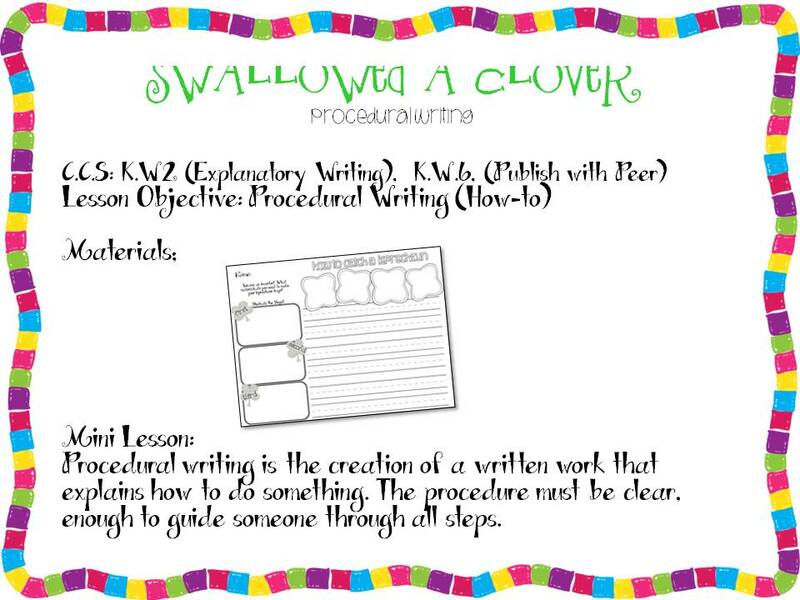 During my mini-lesson, I had the kids turn their backs to me while I mimicked the sounds from the freebie file. The kids worked to guess what creates the sounds heard. Example: Splash, I dumped ice into a full glass of water. 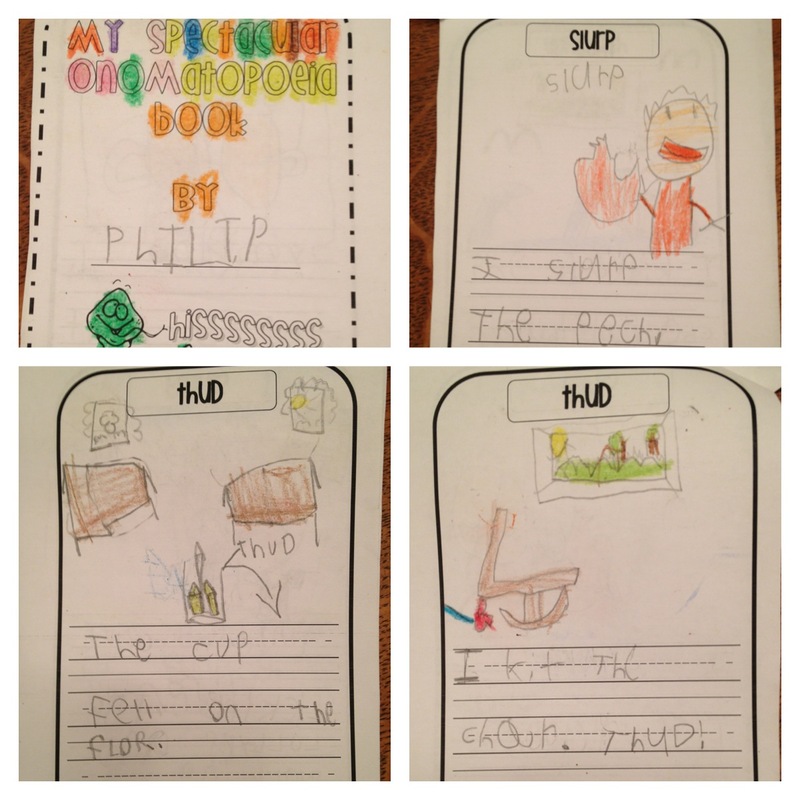 After generating ideas with turn and talk partners, the kids were off to work on their books! The second nine weeks came to a close quickly. 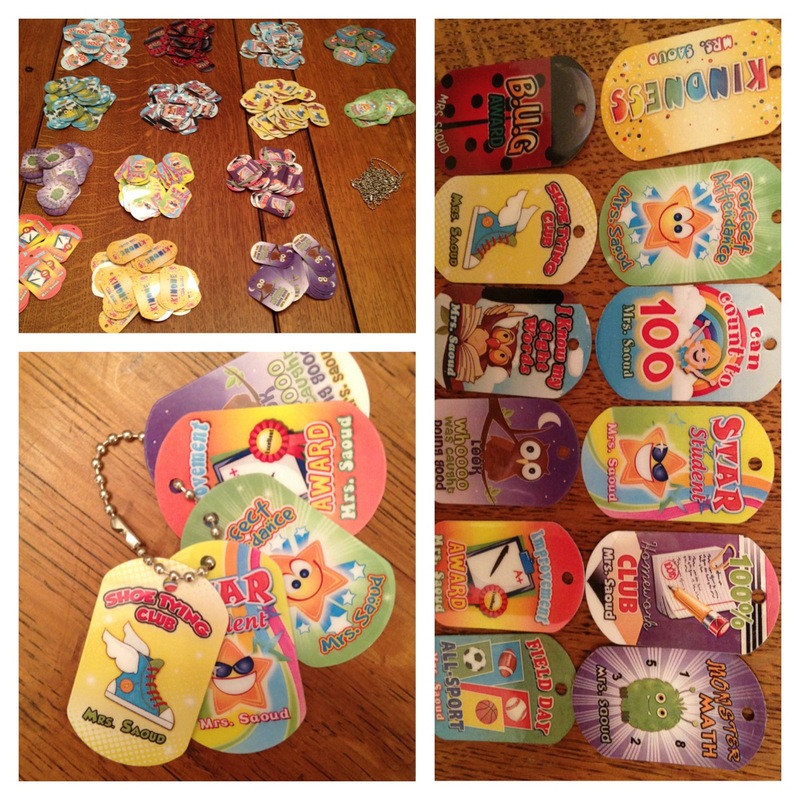 I scrambled to get additional brag tags order for our brag tag wall. I wanted to have a variety of new tags to inspire thinking beyond the standard. I just love, love, love my collection of treasures. I've already seen an inpact. Kids are really practicing their sight words. Trying to scroll their numbers to 100. Practicing tying their shoes. Turning in COMPLETED homework. It was only the week before Christmas break that our leaves finally fell from the trees. Still in shorts, we went out to our seasonal tree and took pictures in the leaves. Today we had our school wide flag raising in the bus loop. I've awaited a cold day to take our winter picture, but we are still in the 70s and 80s. 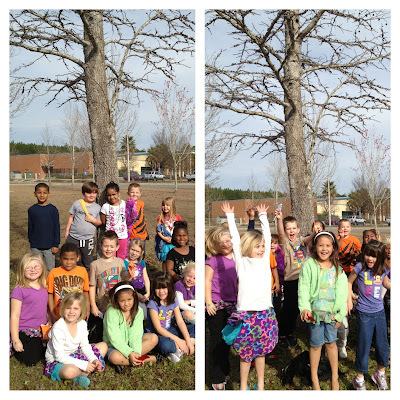 So in our shorts and tanks, with a hint of buds on a few trees, we took our 'not-so-winter picture. After an painfully exhausting week, I came home to find a treasure on my doorstep! 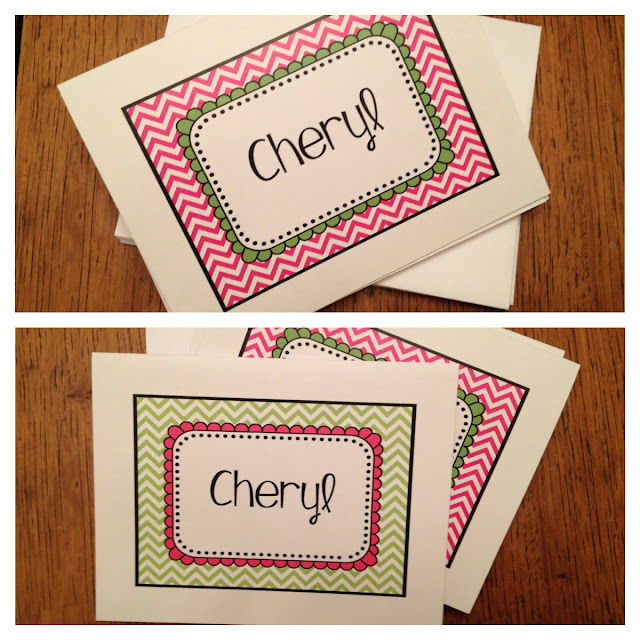 My sweet friend, Kacey sent me a "I'm thinking of you" gift! Seriously, she is a talented lady. 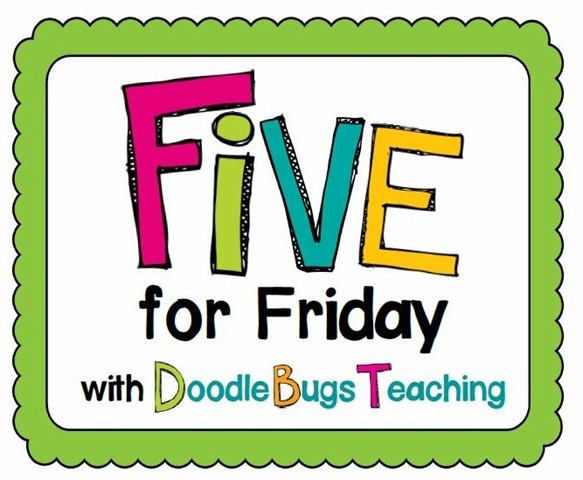 Our one and only... host for the FIVE FOR FRIDAY posts, owner of Doodle Bugs Paper, and Doodle Bugs Teaching. Love THEM, Sweet Friend!!!! Thank you!!! If you have five fun pictures! Link up with Kacey today!!! 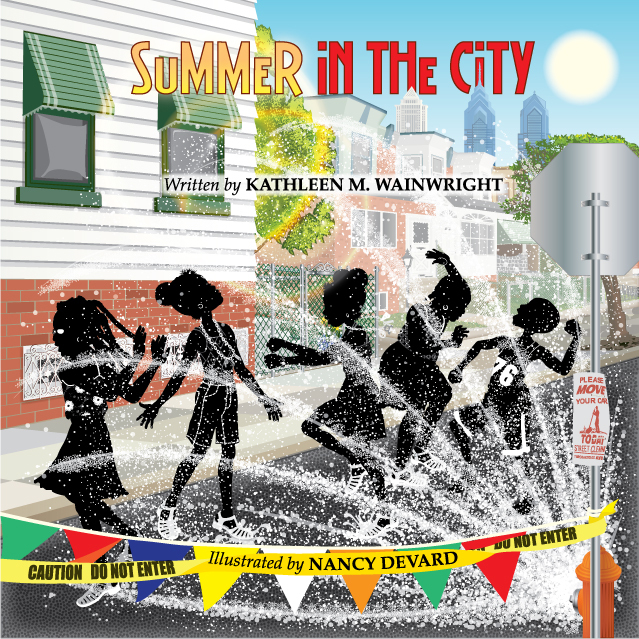 Author Kathleen Wainwright has published her first children's book, Summer in the City. 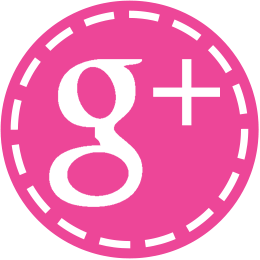 Welcome to day 3 of her virtual tour! 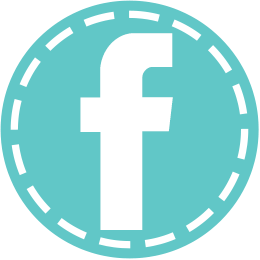 Today Kathleen will be sharing some of her personal connections to her book! 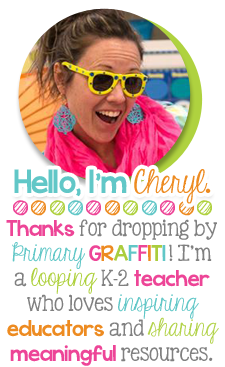 Hi Cheryl! 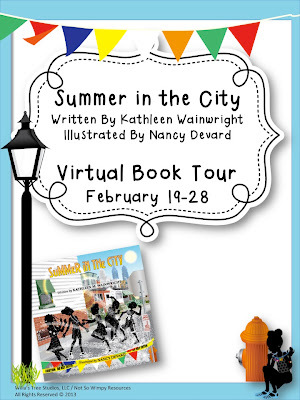 I first want to say thank-you for agreeing to host me during my virtual book tour! 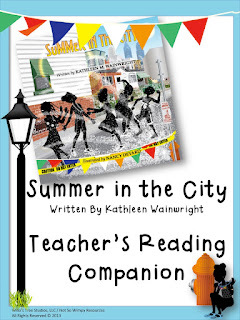 I am loving the opportunity to share my ideas behind the story, Summer in the City. And, I am enjoying the personal journey this process has taken me on. 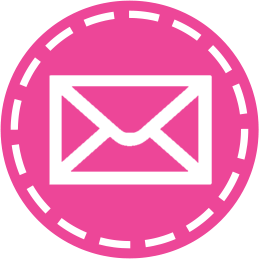 Thank you for giving me the chance to share my experiences with so many teachers and parents around the world! Let me begin by saying that although this story is directly related to my personal memories of growing up and how I spent my summer days, this is one that any reader can relate to! Did you play jacks, hopscotch or double-dutch? Tag or "That's My Car?" Did you collect fireflies in an old jelly jar or get kicked out of the pool during adult swim? Did you spend hours playing outside riding your bike, skating, and/or racing with friends without an ipod in your pocket, a cell phone in your hand or tablet/Nook in your backpack?? If so, this is truly a story that you can relate to. 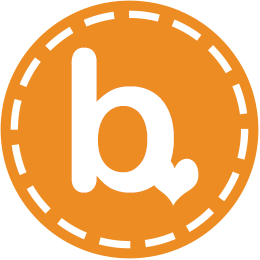 Even better, it is one you will enjoy sharing with your kids! 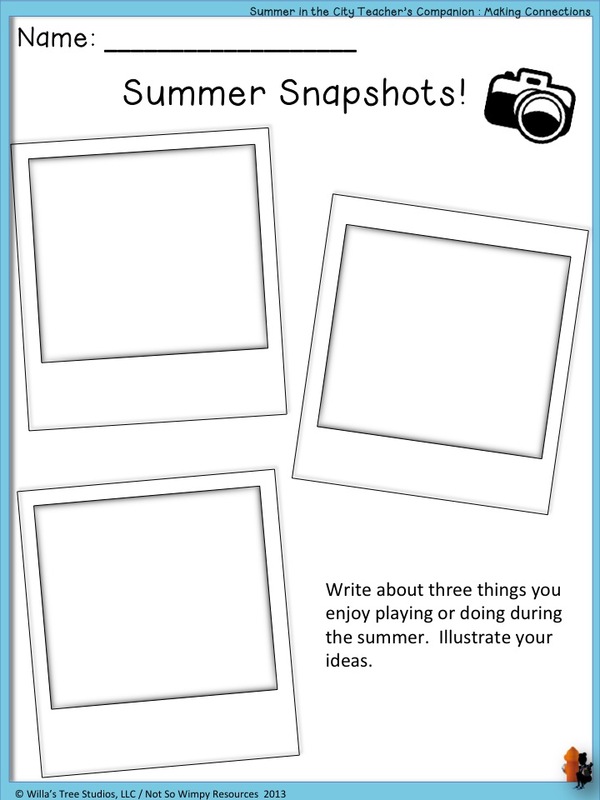 Your children will not only enjoy the rhythm of this story as it talks about all of the summer fun they can have outside, they will also enjoy the stories you can share as you reminisce about when you were growing up! Summer in the City is a snapshot into my childhood. It is reminiscent of some of the happiest times I had as a child. Most importantly it captures good old fashioned, outdoor, technology-free FUN! Growing up in the Philadelphia I enjoyed water ice, soft pretzels and penny candy. I climbed trees, made mud pies, played hide-and-go-seek... I HAD FUN OUTSIDE! When you have a chance to read the book and enjoy the illustrations, you will not only see the skyline, you will see houses, door designs, parks and sidewalk plants that you can find throughout the city of Philadelphia. You will also see hugs, jelly shoes and bracelets, charm necklaces, and sundresses unique to my generation growing up in the 80's! 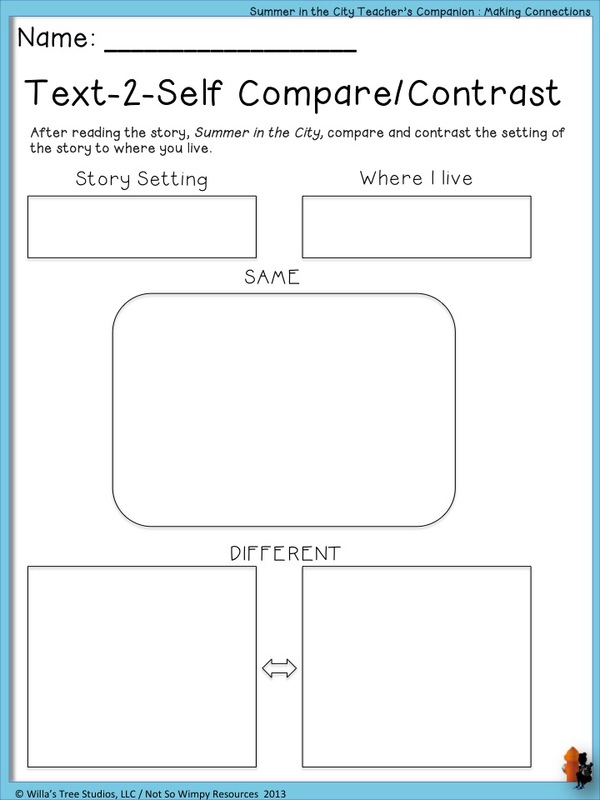 I am sure as you read this story with your class and/or children, you will be able to make connections to your summers growing up as a kid. Sharing these connections with students is a great way to strengthen their reading comprehension. There is nothing like having a handful of great activities to compliment a great book. 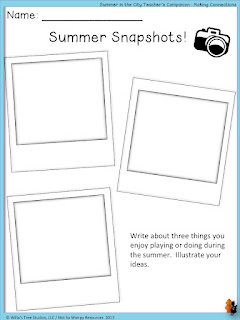 Because I am always thinking with my "teacher's cap" on, I found it important to share a variety of activities that teachers will find resourceful when using Summer in city in the classroom. 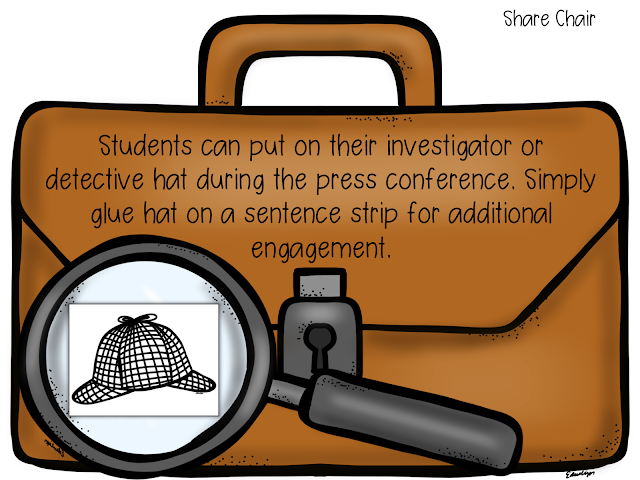 The activities above encourage students to make connections to the text while also fostering great conversations with both their classmates and teacher! 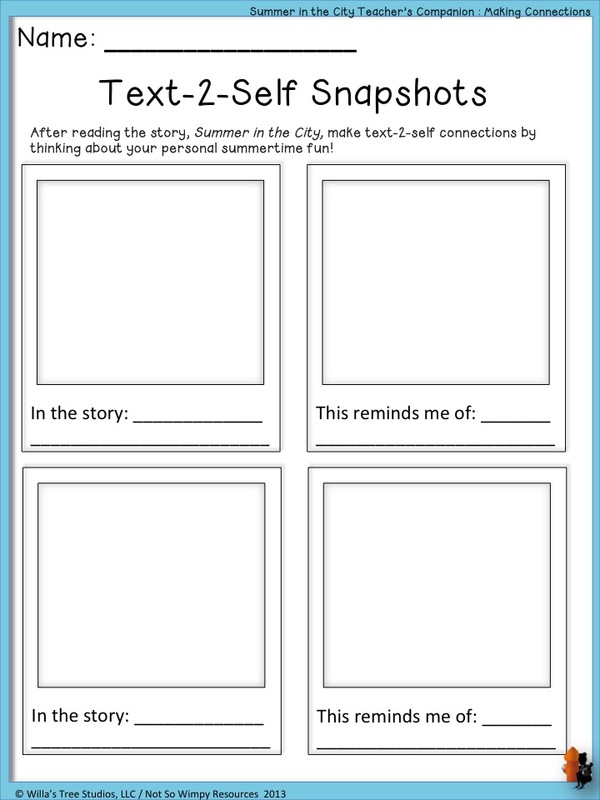 Get students thinking about how they spend their summer days and help to improve their reading comprehension skills. 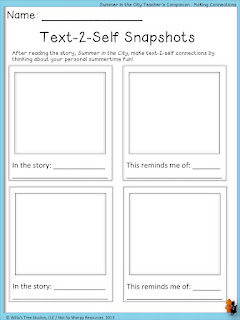 Click to download the Teacher's Reading Companion: Making Connections. Need materials to assist struggling students meet common core standards? K.CC.3 Write and Represent Numbers Through 20. K.G.4 Analyze and Compare 3D shape attributes. 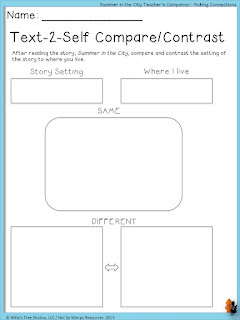 I created this freebie to assist with students still struggling to write their numbers. 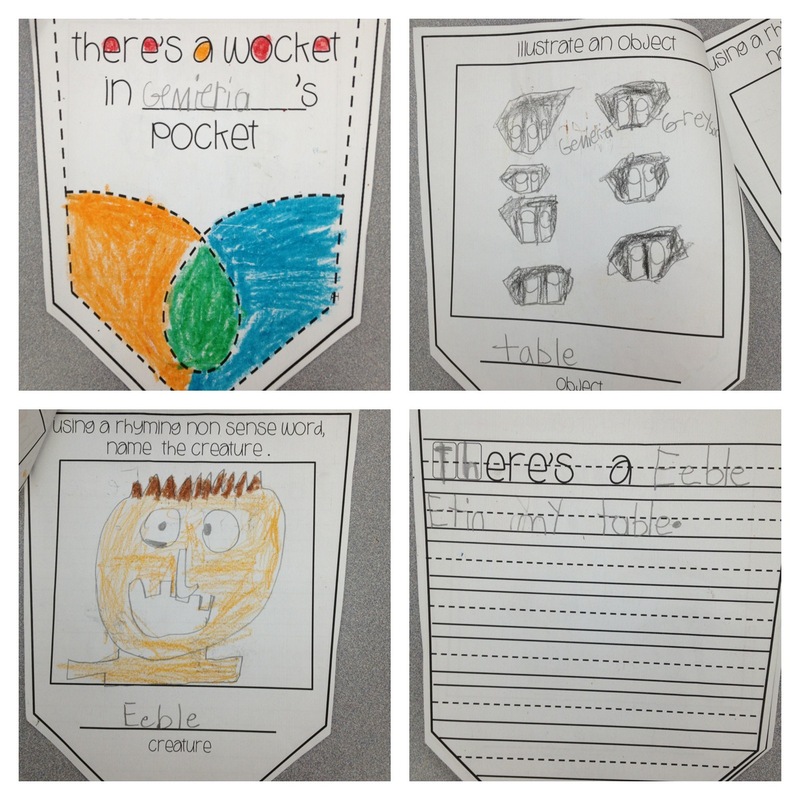 We just completed our unit on solid shapes and worked to identify the faces of different 3D shapes. For this freebie, I decided to add images to provide struggling students a visual of the standards above. 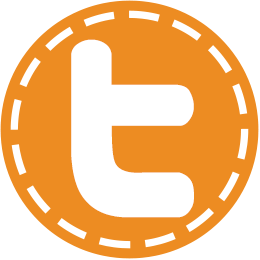 Provided are two options of this document: one with American Coins and a second to remain consistent with my first freebie (Number Formations 1-10). It's my goal to provide classrooms outside the US with a quality product too! This set matches the number formation for 1-10! This set is the one I'm using to challenge my students to understand coins! If you missed the first set posted in the fall, link through the image above! 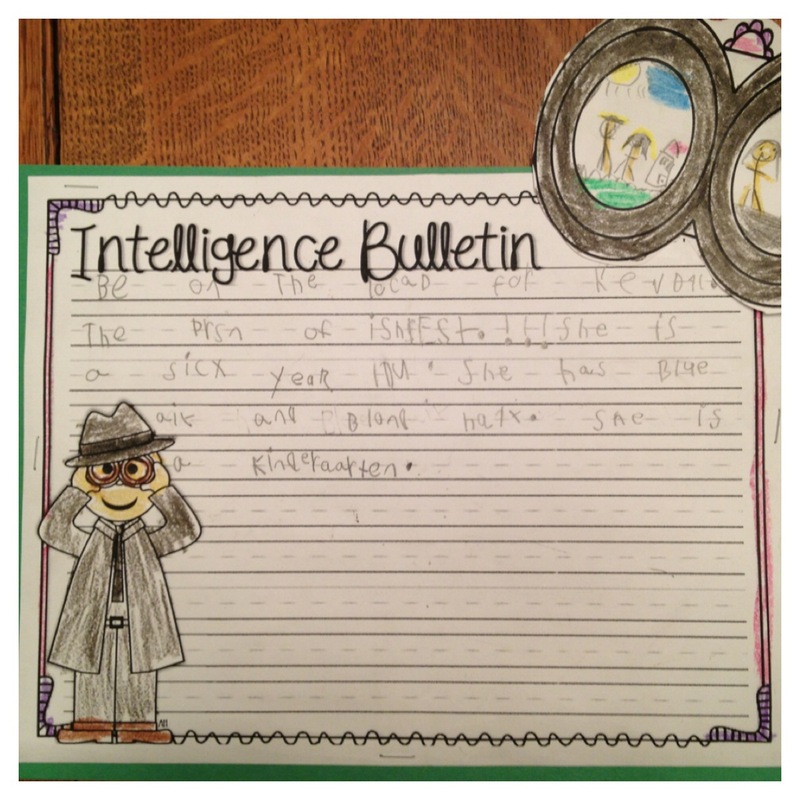 Intelligence Bulletin: BOLO Alert provides a unique spin to writing “All About Me” reports. Provided are documents to complete a case file. The following page numbers correspond to the planning book created by the students. The page numbers in the unit vary based on activity narrative. Have you read Centipede's 100 Shoes? This book is filled with math! Literature and Math connections are among my favorite! Here's a youtube reading of the story! 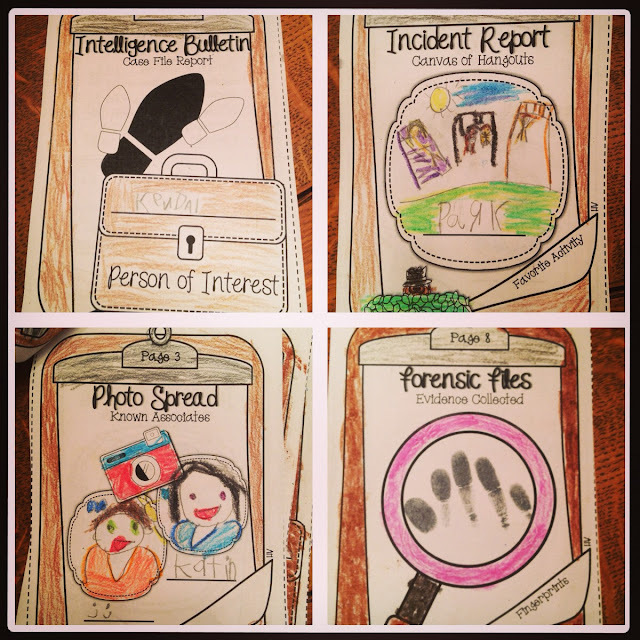 I've created a fun pack to integrate math and literature. This file can be used for 100th day fun. Learn the truth about centipedes through the math integrated in this adorable story! 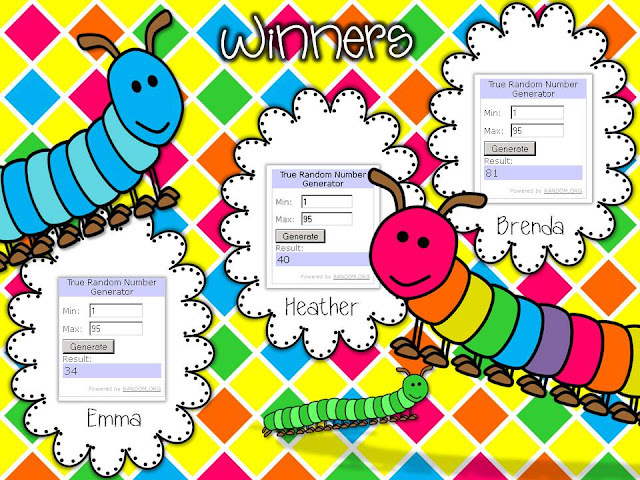 Students will be engaged while investigating how many legs this creepy crawly really has! Click image above to link to my store! I'd love to giveaway three copies of this file in hopes that someone may wish to use as a last minute activity for the 100th day OR possibly a follow up activity! 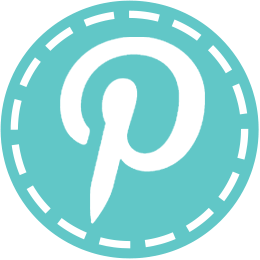 Follow my blog, Follow my store, and Share the giveaway. I will select and winner and announce on this post tonight at 11pm.